We’re delighted to present Montgomery Harmony an exquisite curtain fabric. When it comes to interior design Montgomery have the right choice and styles. Harmony has been design and manufactured out of 100% Cotton. Hand crafted bespoke soft furnishings are our speciality and this Oasis fabric can be made into a wide selection of them. 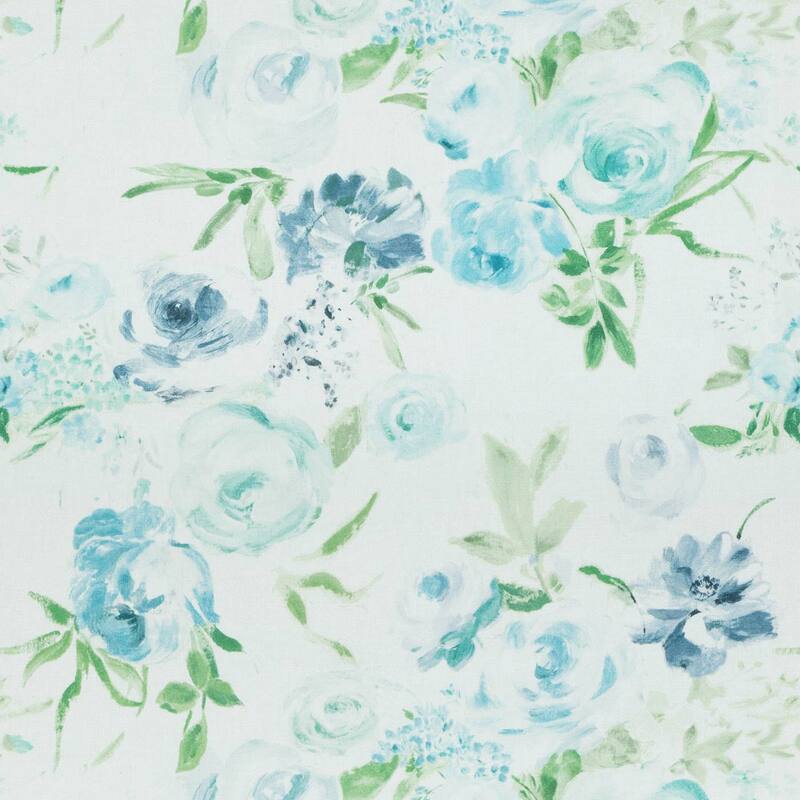 We hope you like this Floral Oasis fabric and it’s perfect for your room.